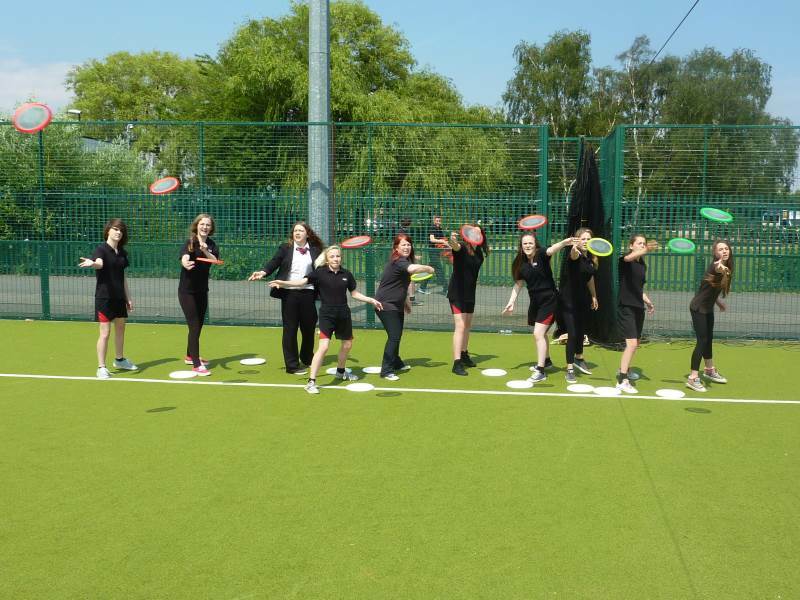 In 2014 with funding from Sportivate, we were able to expand our Ultimate Frisbee programme. This allowed us to give forty five people from around the Grimsby area the opportunity to experience the exciting game of Ultimate Frisbee. The participants who attended the six week course were all from different backgrounds within the community, who had very little interest in sports. We used Ultimate Frisbee as a tool to reengage them back into sports. The course was designed to increase confidence and social skills while improving their health and fitness through Ultimate Frisbee training. While they were on the programme, they learnt all aspects of the game of Ultimate Frisbee from safety awareness to the rules of the game. This inspired them to bond together as a group and work well as part of a team. The whole group took on the tasks with confidence and took to all the instruction with ease. They gained a high standard of using the discs correctly by taking on board all the advice given by the coaches. And over the six week period of the course, students grew in confidence and ability. All in all it was a brilliant programme that has given lifelong skills to all participants and a long term progressive route for them to follow and improve. At the end of the course, each participant received a certificate of achievement, their photograph in the local Telegraph, and received two pro discs so they could show off their new-found skills to their friends and families.